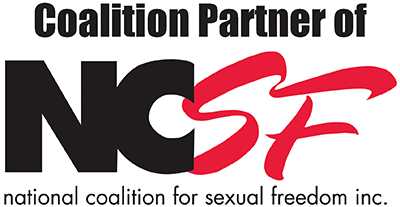 Even when I thought I was loving in communicating in my love relationships, I had often been challenged and told by my partners that I was not! I had learned all the tricks and words through my study of psychology and communication, but I was somehow still getting into hurtful arguments and repeated conflicts. It took me some time to realize that the most important aspects of my communication were to feel completely congruent in expressing outwardly what I felt on the inside, to love and take care of myself first before trying to connect and to put the energy of loving between me and my partner in my communication. 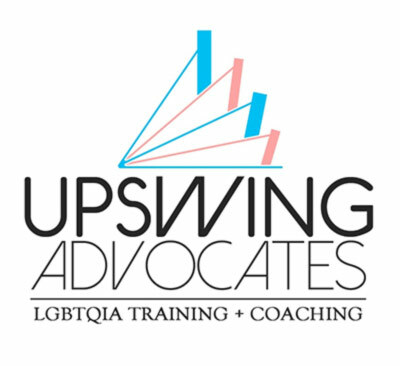 While the most essential part of loving and taking care of myself first was to do all sorts of body-centered healing work and therapy, today I would like to share with you some of the tips and resources that I’ve picked up along the way that have been helpful for me and for many couples/polyamorous relationships that I have worked with. Take some time to notice your own inner reaction and be with it. This is a way to truly love yourself and honor your human reaction. There is room for both your reaction and your partner’s/partners’. Ask your partner(s) for a moment or to take a break. Take care of yourself first if your reaction is defensive, intense, or overwhelming. The easiest way to escalate to an argument is lack of emotional regulation because one or more people are feeling dysregulated or triggered in a reaction. Instead of trying to solve the problem or make a decision immediately, gather information. We learn more about our loved one(s) when we ask questions to understand rather than to come to conclusions. Use this as a chance to get to know each other’s values, why something is important them, or what made them react. You’ll get to a deeper place of understanding and be able to make a decision or be together as a team instead of against each other. Use statements that begin with “I…” and not “You…” Describe your own experience and be open to hearing the other experience(s). As the Gottmans describe so well in the Four Horseman of the Apocalypse, it feels criticizing when we describe our partners’ behaviors more often (especially in a tone that is judgmental, upset, or harsh). 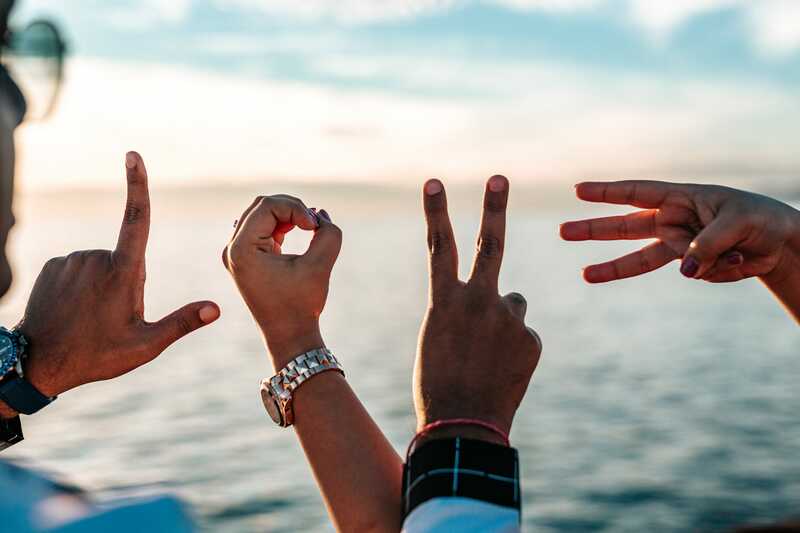 The Gottmans have studied relationship communication and building, and have been able to fine-tune their research to predict if couples will stay together through their body language and communication. In communicating, check yourself to be sure you are in a place of loving yourself, holding your own feelings, and feeling love for the other person(s) in the experience or relationship. If the intensity of your emotions is beyond manageable, take more time with yourself. 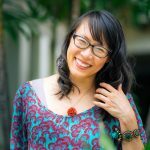 I learned this beautiful practice from a Heart and Soul Coach, Charmayne Kilcup, that I work with to bring loving into the space in between you and the person(s) you are communicating with. Imagine a loving color of light, or however the energy of love looks to you, moving between you and the other person through your words and your expression. See it coming from you when you look and speak. Many challenging or hard to hear thoughts and feelings can surprisingly be received when there is loving in between. 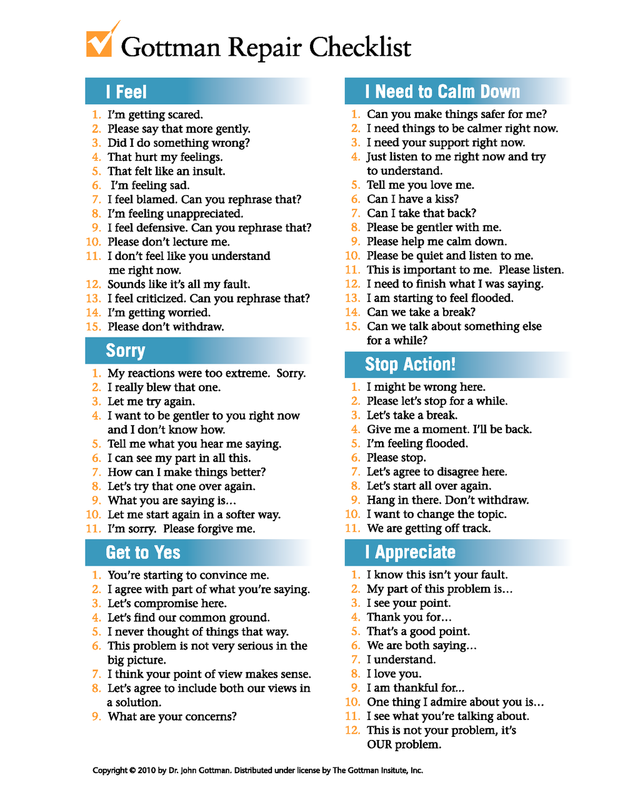 For those of you who would like a reminder of ways to communicate gently or to diversify your language set, try out these questions and statements that may support your conscious communication. What was that like for you when ___? Tell me more about your feeling. I notice you’re feeling hurt. I feel sad that you feel hurt. It is hard for me to know you are feeling ____. I am having a hard time acknowledging your feelings. I am having a reaction too. I notice I am unable to set my feelings aside. 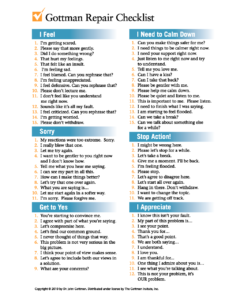 The Gottmans also have this easy cheat sheet for repairing a hurt in the relationship(s). When things are very challenging or stuck in a rigid place, there are a few resources that I would recommend, also coming from the Gottmans. 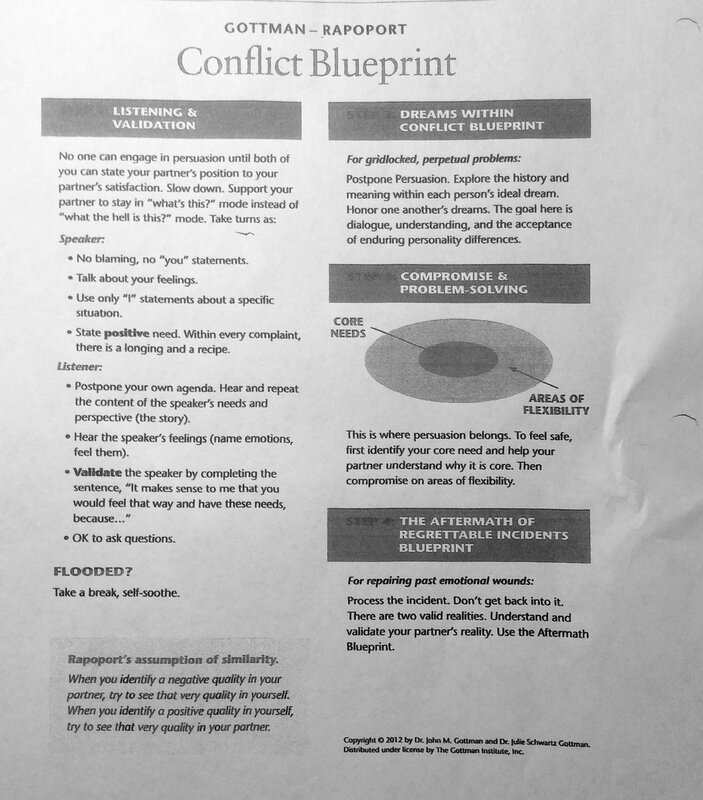 These include the Conflict Blueprint and the Aftermath of a Regrettable Incident Cheat Sheet. What if you spoke to yourself this way most of the time? Being loving and gentle with yourself is the best way to grow this in your relationship. Relationships are not easy! Sometimes the toughest is within yourself. Our Inner Critic can be so hurtful and tough on us. Forgive yourself and try on some of these tools with yourself as well. Thank you Candace. I appreciate the gentle, loving way you suggest being with yourself first. I know I forget that. Helpful reminder! Thank you.